A man who tried to break up an argument inside a bar was ambushed and beaten with a baseball bat and a knife earlier this week, the man's niece said. 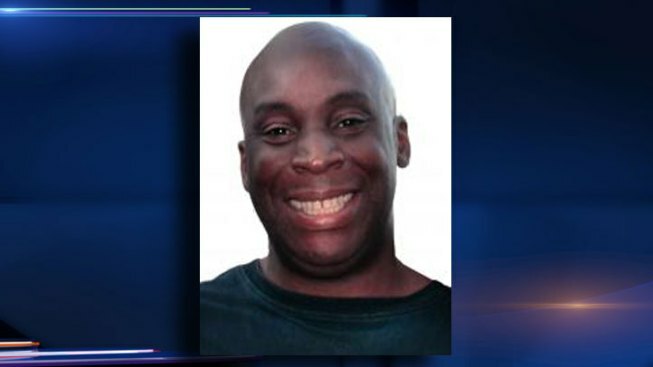 Michael Davis remained in critical condition at St. Francis Hospital in Evanston on Friday, five days after he was attacked by two men outside Pointin Stil, at 1502 W. Jarvis Ave., in Chicago's north side Rogers Park neighborhood. "The right side of his body has not moved since he's been in here," Alicia Webb said of her uncle. Doctors expect the 44-year-old to survive, but he'll need reconstructive surgery to fix a severe cut across his face. Police said two men are responsible for Davis' injuries. They waited for him outside the bar after witnesses said he tried to intervene in a verbal fight inside the establishment. Davis was attacked about a block away from the bar, on the 1400 block of West Jarvis, as he walked home. "I think that's the hardest part of it, is that he meant well. He did not want anything bad to happen," said Webb. "Anytime you hit someone with a baseball bat, when you do that, that's brutal. There's some serious malice there, serious intent to do harm." Those who know Davis describe him as a popular, funny and longtime restaurant server in the neighborhood. His attackers were not in custody by Friday afternoon. Witnesses described them as two black men with dreadlocks. One wore a pink jersey over a white shirt and blue jeans. The other was wearing a white shirt with blue jeans. Family and friends have set up a donation repository to assist with Davis' medical bills and continued care. It's online at GoFundMe.com/Donate4MichaelDavis.